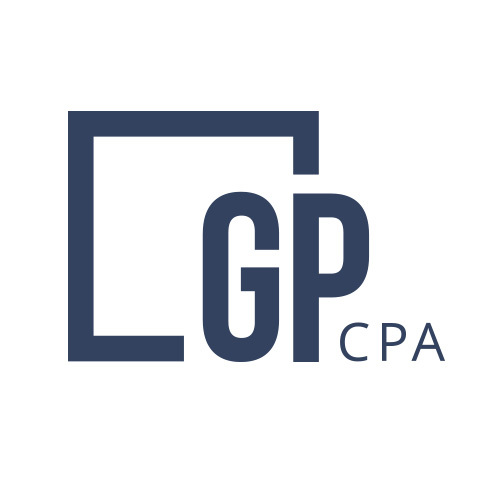 The C corporation does not generate this deduction, but the proprietorship, partnership, S corporation, and certain trusts, estates, and rental properties do. The tax code says QBI includes the net dollar amount of qualified items of income, gain, deduction, and loss with respect to any qualified trade or business of the taxpayer. Subtract the deduction for self-employed health insurance. Subtract the deduction for one-half of the self-employment tax. Subtract qualified retirement plan deductions. Subtract net Section 1231 losses (ignore gains). Example. John has $120,000 of net income on Schedule C. He also deducted $10,000 for self-employed health insurance, $8,478 for one-half of his self-employment taxes, and $10,000 for a SEP-IRA contribution. His QBI is $91,522 ($120,000 – $10,000 – $8,478 – $10,000). If you own rental property as an individual or through a single-member LLC for which you did not elect corporate taxation, you report your rental activity on Schedule E of your Form 1040. If you can claim the property is a trade or business, your QBI begins with the net income from your Schedule E.
A partner may obtain income from the partnership in two ways: (1) as a payout of profits and/or (2) as a Section 707 payment (generally referred to as a guaranteed payment). The profits qualify as QBI, and the partnership profits are adjusted for the same items as for the sole proprietorship. The Section 707 payments reduce the net income of the partnership. They do not count as QBI. The shareholder in an S corporation ends with QBI calculated in the same manner as for the sole proprietor. For example, the shareholder reduces his or her QBI for the self-employed health insurance deduction. Wages paid to the shareholder-employee reduce the net income of the S corporation but do not count as QBI. The rules above apply to trusts and estates. The tricky part is where to apply the rules—to the trust, to the estate, or to the beneficiary. Clarity is worth a lot, and the IRS final regulations give us clarity on what makes up QBI. If you would like to discuss your Section 199A deduction with me, please don’t hesitate to call me on my direct line at 980-237-1714.